Sima Dahl learned the importance of a strong personal brand and professional network early in her career. Throughout her 20-years in business-to-business marketing and sales, she worked hard to develop these invaluable corporate skills. Today, she is known as America’s Personal Branding Champion and one of the most sought-after thought-leaders in the industry. In 2008, Sima founded Sway Factory, Inc., a Chicago-based consulting and training firm to help business professionals harness the power of social media to build brands and generate sales. Through her keynotes, corporate training and workshops, Sima has helped thousands of sales teams, business owners, entrepreneurs and career-driven staff develop their personal brand and amplify their digital footprint on LinkedIn and other social platforms. Sima has shared the Sway Factor™ system with clients including Motorola, USG, Jones Lang LaSalle, Mesirow Financial, Orbitz, Cisco, ADP, PepsiCo, United Airlines, Microsoft, Abbott, Society of Financial Services Professionals, United Benefit Advisors, and the Federal Reserve Bank of Chicago. 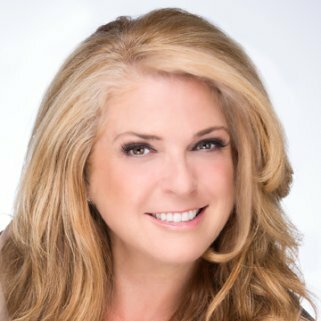 She has served for more than 12 years on the boards of the American Marketing Association and Business Marketing Association, is Faculty at Lake Forest Graduate School of Management, and is a member of the National Speakers Association where she is on track to earn her Certified Speaking Professional designation in 2016. Warren Shiver is the Founder and Managing Partner of Symmetrics Group, one of America’s fastest-growing private companies. The firm is dedicated to driving sustainable revenue improvements by transforming sales organizations. 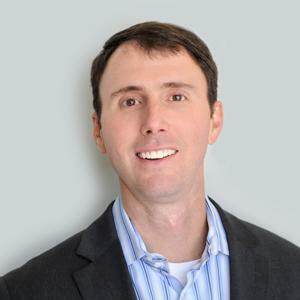 With more than 20 years of sales, management and consulting experience working for firms such as Accenture, OnTarget and North Highland, Warren has helped establish Symmetrics Group as a go-to company for organizations that desire to transform the way their sales teams function. His book, 7 Steps to Sales Force Transformation, will help readers determine if their sales organizations need a transformation and if so, how to assess their sales organization’s readiness through the analysis of six “levers” of successful sales transformations. It also guides readers through a series of tasks, analyses, and decisions that will lead to a successful transformation.